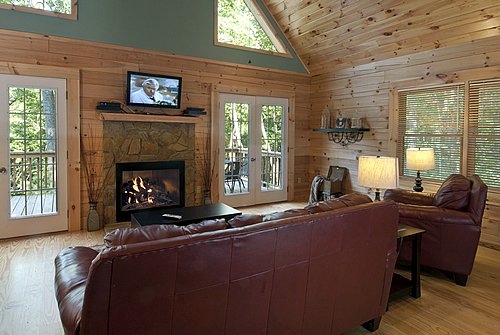 Our North Carolina cabin rentals have spectacular mountain views, hot tubs, fireplaces, wireless Internet and more. Plus, we are also proud to offer pet friendly rentals. 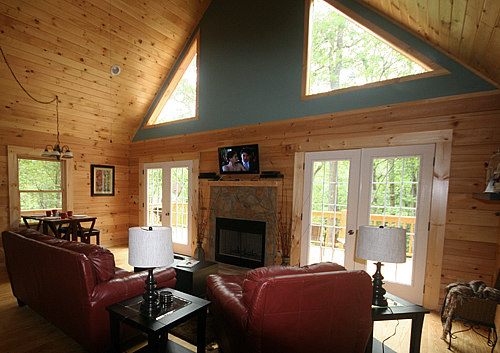 Choose your dream cabin and book your stay with us today! Welcome to Bryson City, NC – home of the Great Smoky Mountains National Park, Cherokee Indian Reservation, Fontana Lake and Nantahala River. 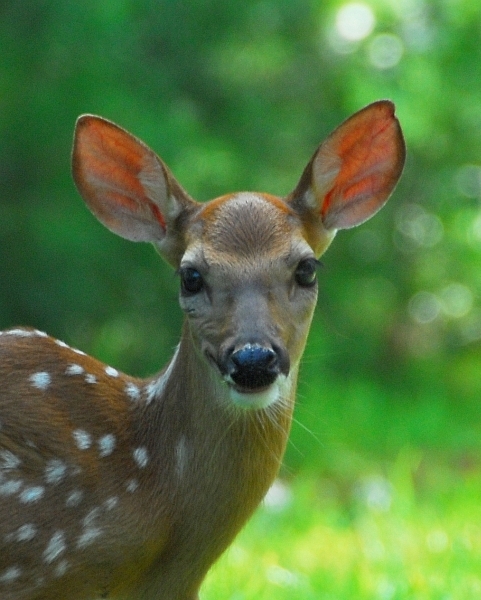 Whether you’re looking for adventure or just a quiet getaway, Bryson City has it all. Plus, some of the best North Carolina cabin rentals to be found! 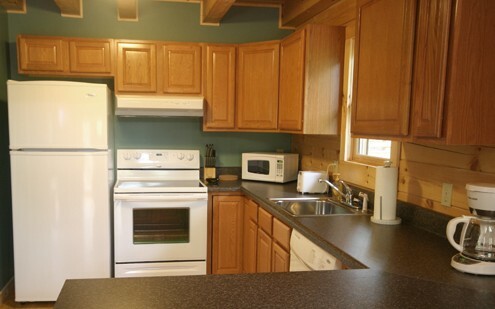 See current deals and offers. 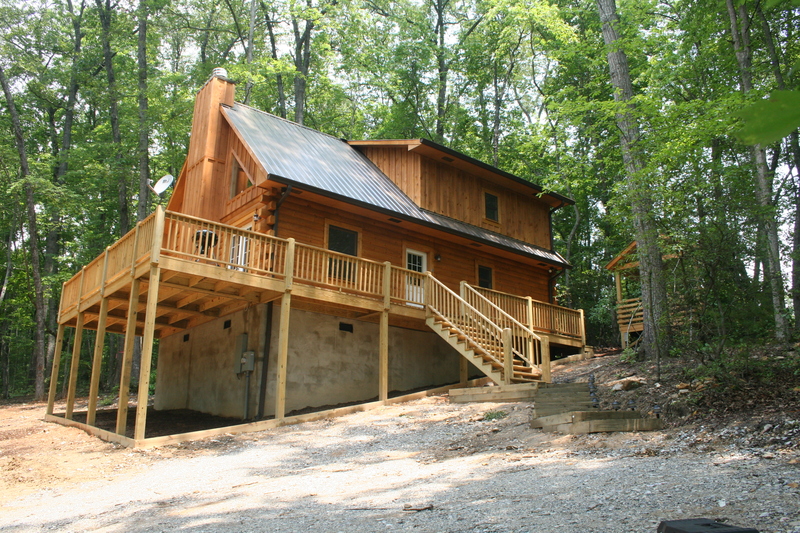 Rock Creek Cabins are family owned and operated since 1994. 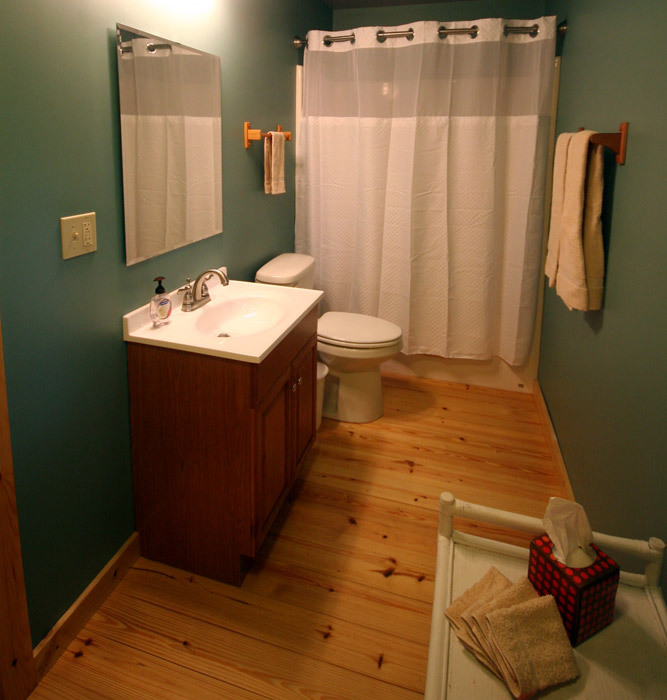 We are one of the oldest established cabin rentals in Bryson City, North Carolina. 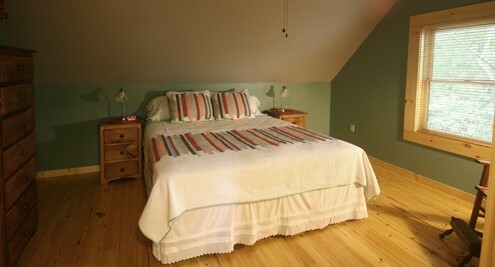 are located just minutes from downtown Bryson City, North Carolina and convenient to all area attractions. 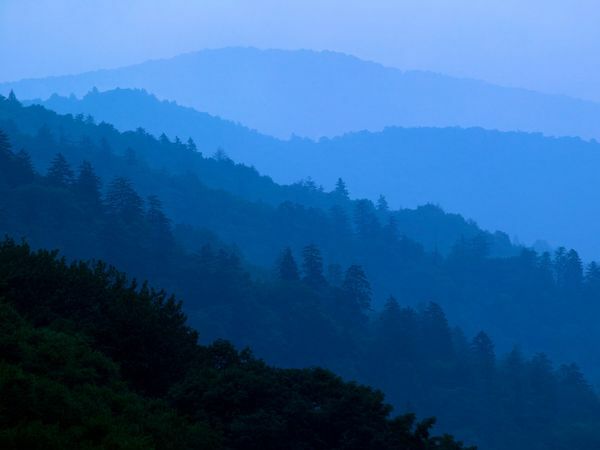 Hiking in The Great Smoky Mountains National Park, whitewater rafting on the Nantahala River or riding the Great Smoky Mountains Railroad are just a few miles away. 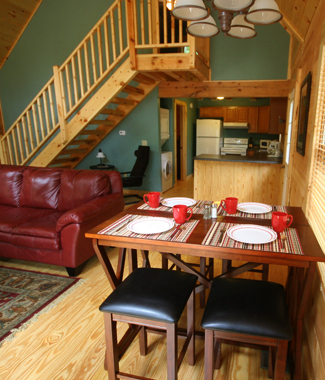 Our rates are among the lowest in the area when compared to other cabins with similar locations and features. We invite you to compare our rates and cabins with any other. 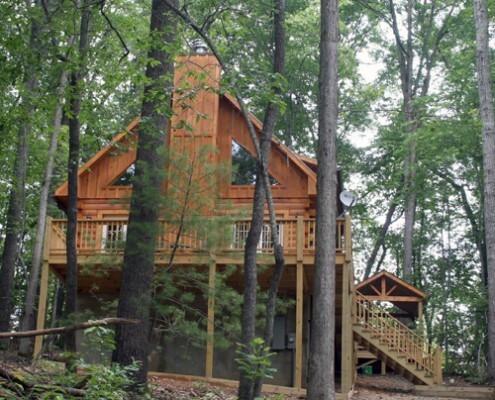 Give us a call anytime and our friendly staff will take the time to find out exactly what you are looking for and can then suggest the rental cabin that fits you. 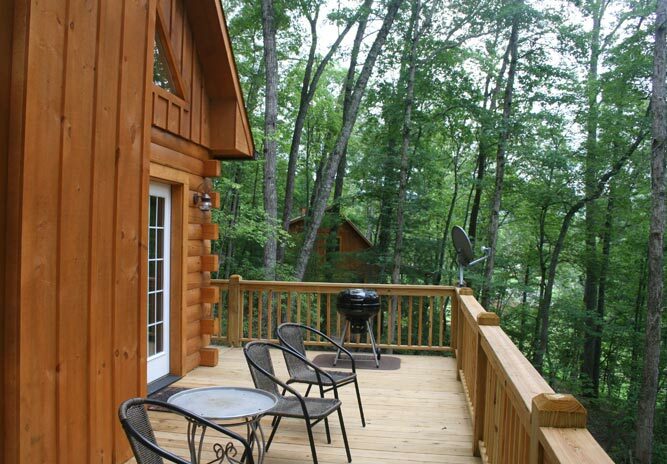 Bryson City and Rock Creek Cabins…North Carolina Cabin Rentals at their best! 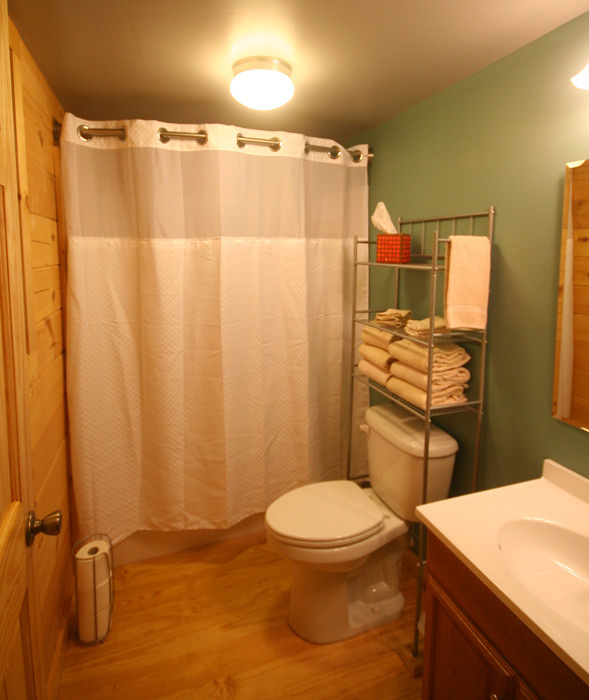 The Woodlands Cabin number 2 is tucked back into the woods for privacy. 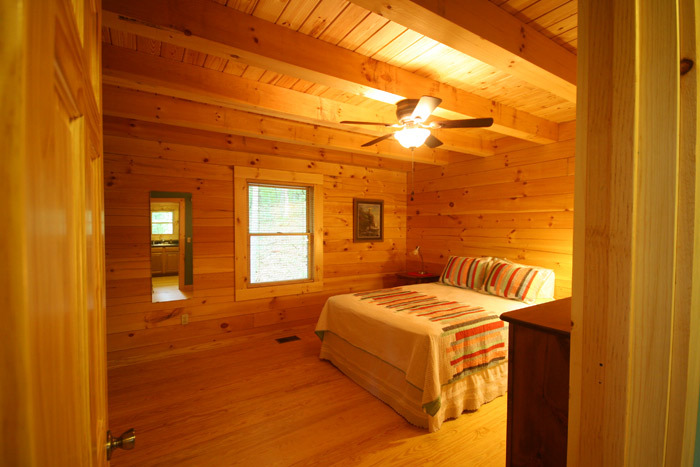 Located less than 5 minutes from Bryson City, and just a couple of miles from The Great Smoky Mountains National Park. 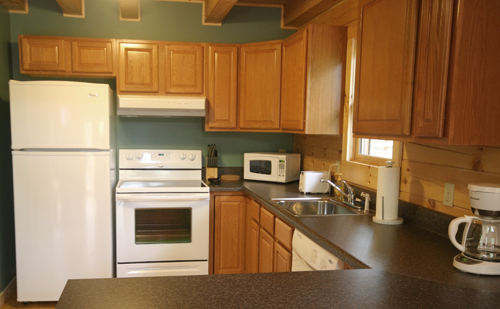 This cabin has over 1100 square feet of space, big open deck, large kitchen and huge hot tub. Beautifully decorated with lots of room for families. 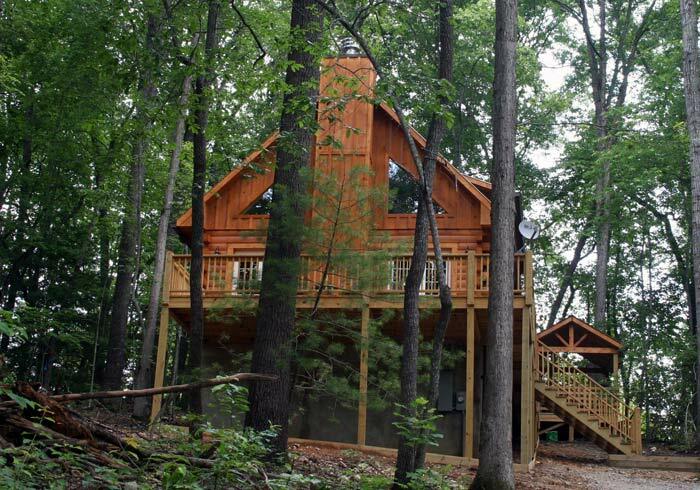 Large and private, this cabin has it all! Thank you so much for an amazing honeymoon retreat. My husband and I had a wonderful time sitting in the hot tub and looking out at the mountains! Thanks for helping us have the best honeymoon. Wonderful view, fab sunrises, and beautiful sunsets. We had a great time. Wish that it could have been longer. Super cabin, perfect location, everything you could need. Thank you Rock Creek for a wonderful honeymoon vacation. 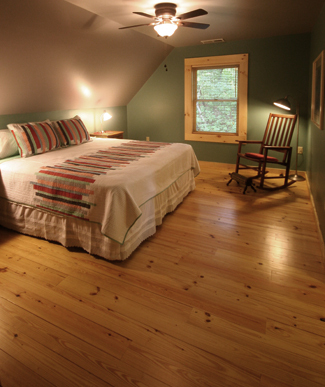 This cabin is absolutely beautiful and definitely feels like “home away from home”. My husband and I are so comfortable here. We wish we could stay forever! 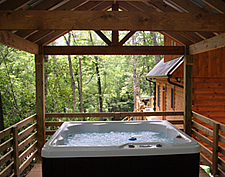 The mountain views are breathtaking and the hot tub and fireplace are so romantic. Thank you for a wonderful stay at your lovely cabin! It was so relaxing and my children loved hiking and tubing and enjoyed site seeing. We will definitely be back and recommend this to all our friends and family.